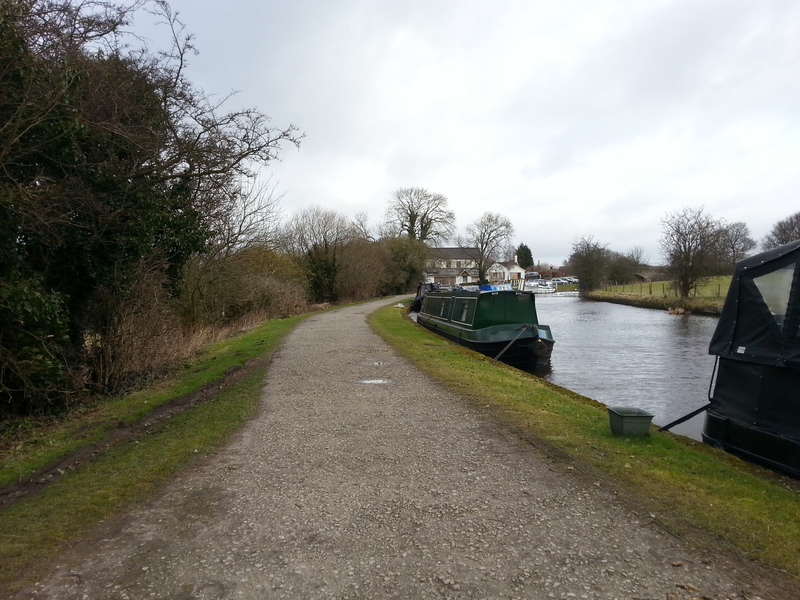 Red Rock Moorings are situated on the Leeds & Liverpool Canal to the north of Wigan in Greater Manchester. The site offers customers with a perfect base from which to explore the delightful countryside of west Lancashire as well as providing convenient access to local shops and other amenities in Standish, just over a mile away. 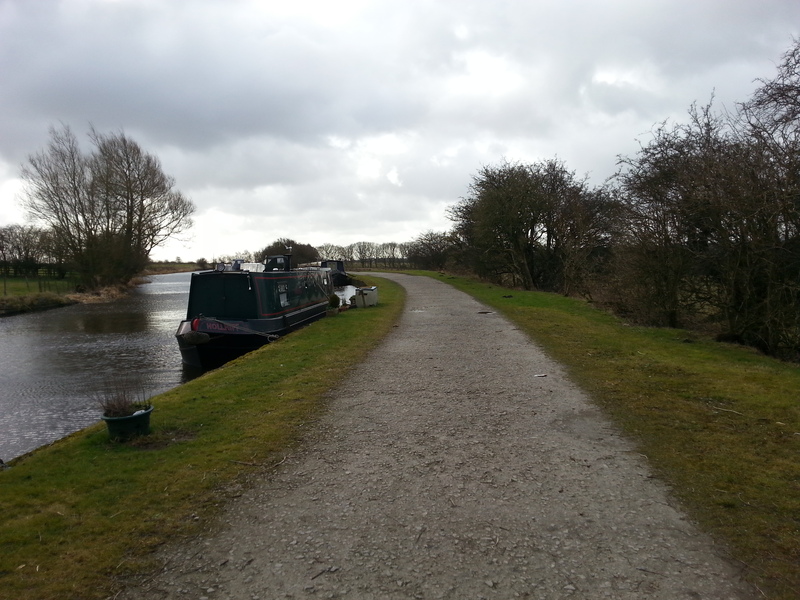 The linear mooring site is approximately 360m long and provides space for up to 17 vessels moored against the towpath. 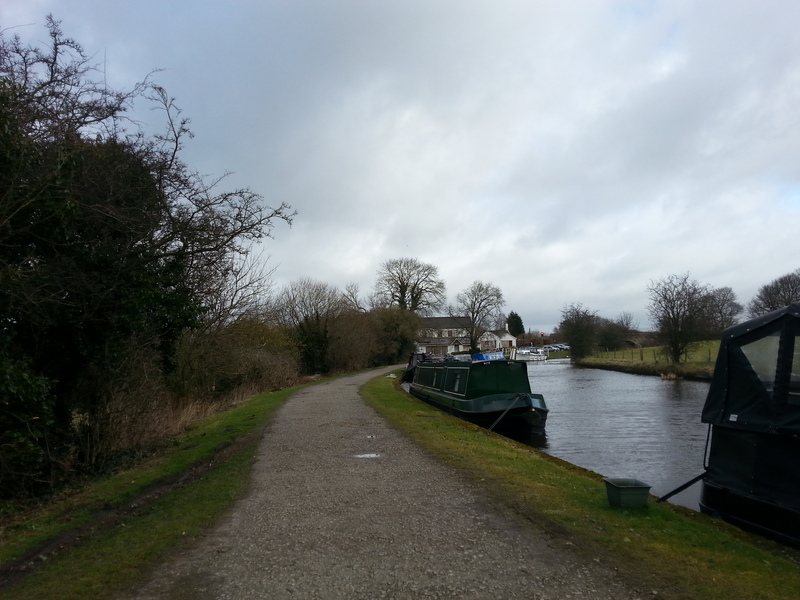 Access to the mooring site is via the B5239, Red Rock Lane at Bridge 63, Red Rock Bridge. The nearest village is Adlington. 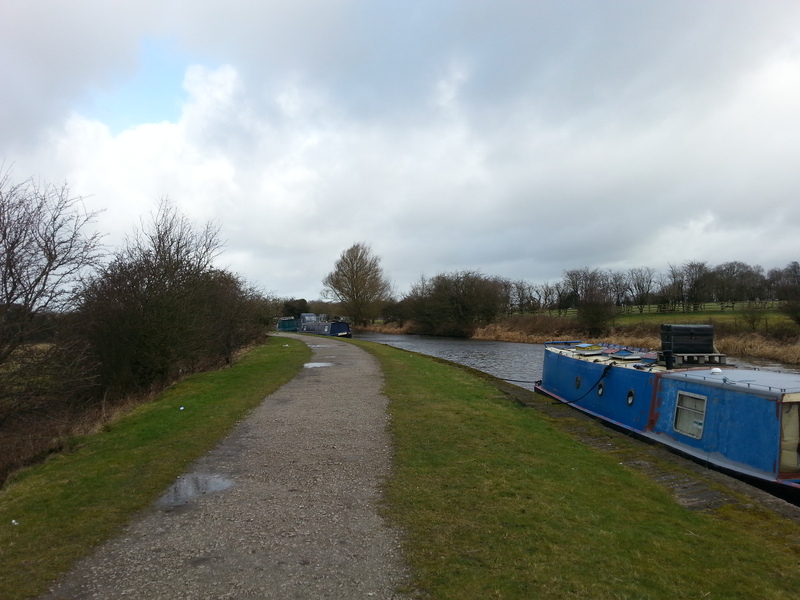 The nearest Canal & River Trust facilities, including water, elsan and refuse disposal, are available at Johnson's Hill Locks (Lock 58) or at Wigan Top Lock (Lock 65). 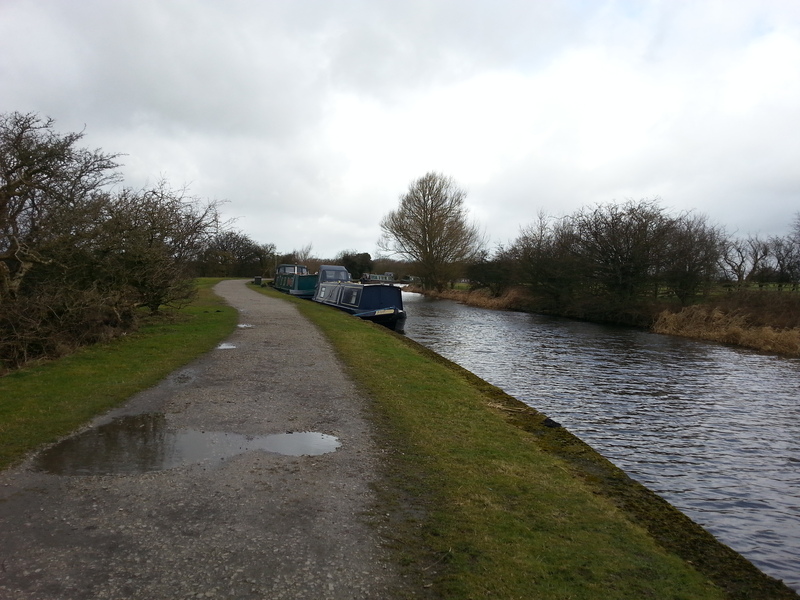 Limited car parking is available at the entrance to the site although spaces for boaters are not guaranteed.